Born in Broadstairs Kent in 1890, the son of William Emptage and Jane Chapman, grandson of Elijah Emptage and Sarah Brice. Private, Royal Warwickshire 15 bn regiment. 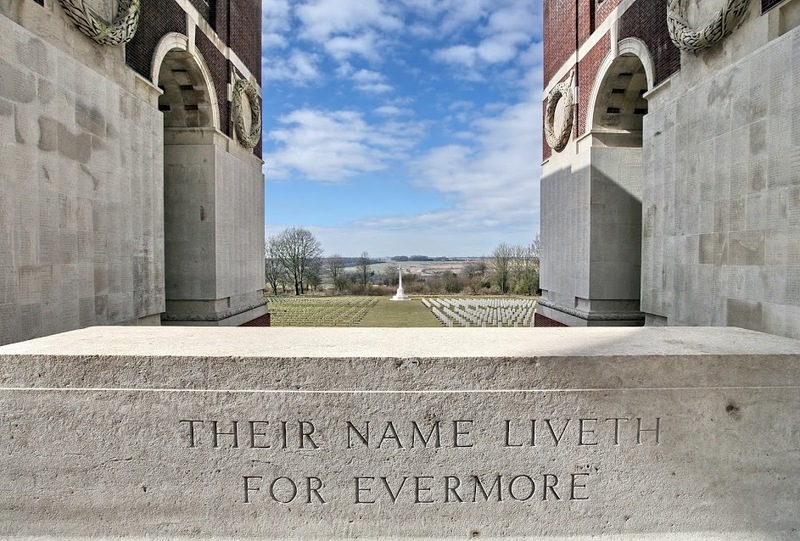 Died of his wounds 26/10/1917 France and Flanders. 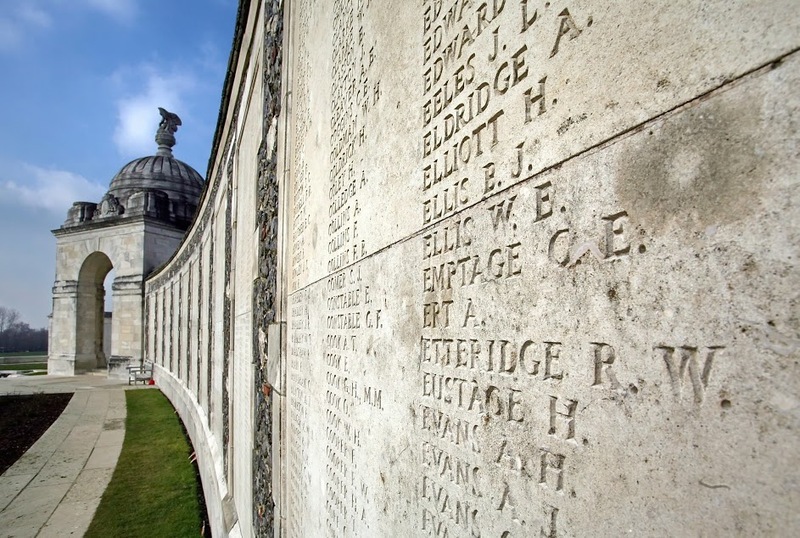 Remembered on panel 23-28 and 163a Tyne Cot Memorial Belgium. Awarded Victory medal and the British war medal. Charles Frederick (known as Charley) Born 1892, in Maidstone, Kent, son of Malbry Jane Wilson and Henry Thomas Emptage. Private in the Buffs East Kent Regiment. 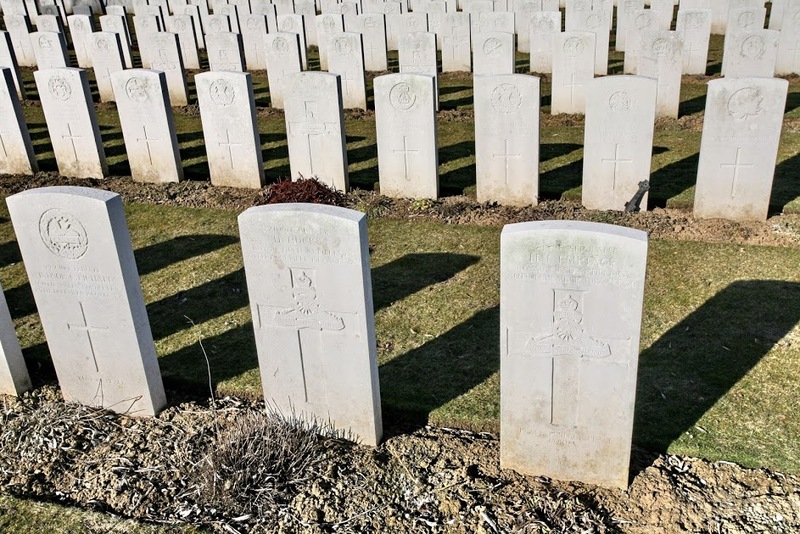 Died France and Flanders on 16/02/1915 aged 22. 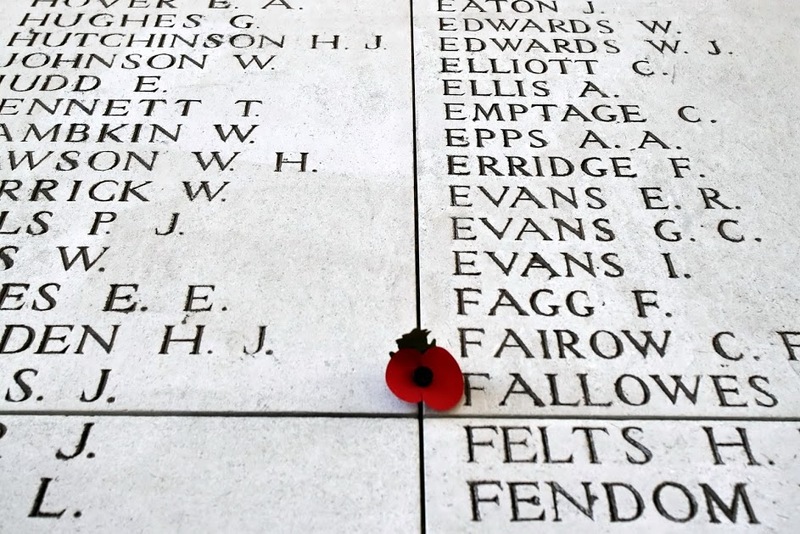 Remembered on panel 12 and 14 Ypres (Menin Gate) Memorial Belgium. Awarded the 1914/1915 Star, Victory medal and British war medal. Born in 1894, son of Clifford H Emptage and Ellen E P nee Fox. 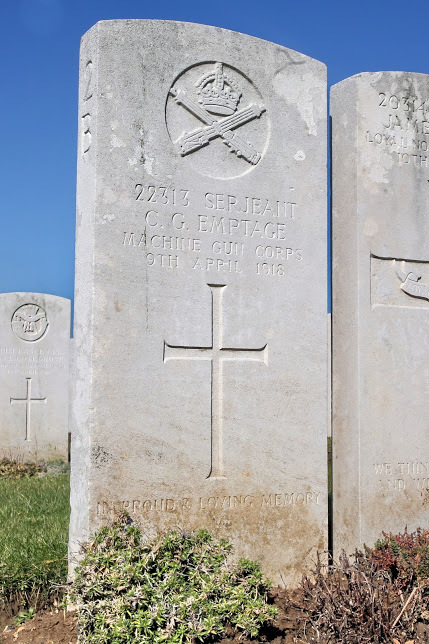 Died of his wounds 09/04/1918 received at the Battle of Lys, aged 25. 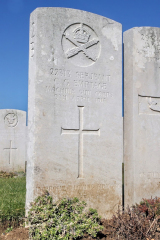 Buried at Aire Communal cemetery France grave 11B1. Awarded British war medal and the Victory medal. Born in Margate in 1878 to Henry Joseph and Sarah Ann Emptage. 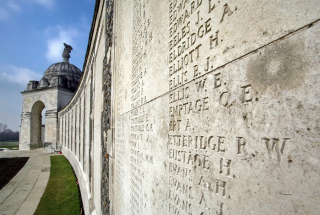 Enlisted in the 8th Battalion Queens Royal Surrey Regiment in 1915. Died on 30/04/1916, possibly in the Battle of Wulverghem. Buried at Dranoutre Military cemetery Belgium grave 1 d 3. Awarded British war medal and the Victory medal. Born 1875, son of Albert John and Annie Emptage of Margate, husband of Frances Anne Emptage. Petty Officer 1st Class Royal Navy. Died 22/09/1914 going down with his ship the Hogue when it was sunk after being hit by two torpedoes from the German U-boat U-9 with a loss of 372 sailors. 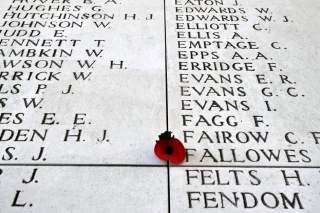 Remembered on the Chatham Naval Memorial. Awarded 1914 Star, Victory and British war medals. Born 1881 Ramsgate, son of Henry Thomas Emptage and Martha (nee Walk), husband of Anna (nee Vollmar) of Goudhurst Kent. 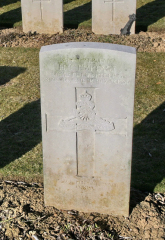 Sergeant Royal Field artillery, killed in action 20/12/1917 aged 36. Buried Bucquoy Road cemetery, Ficheux, France grave no 11 E 15. Born 1920 in Ontario, Canada, son of Francis Walter Emptage and Ella (nee McCartney), grandson of William Francis Emptage and Mary Ann Pierce of Thanet. Married to Beatrice McKenzie. Private with the Royal Canadian Electrical and Mechanical engineers 1CDN Corps transit workshops. 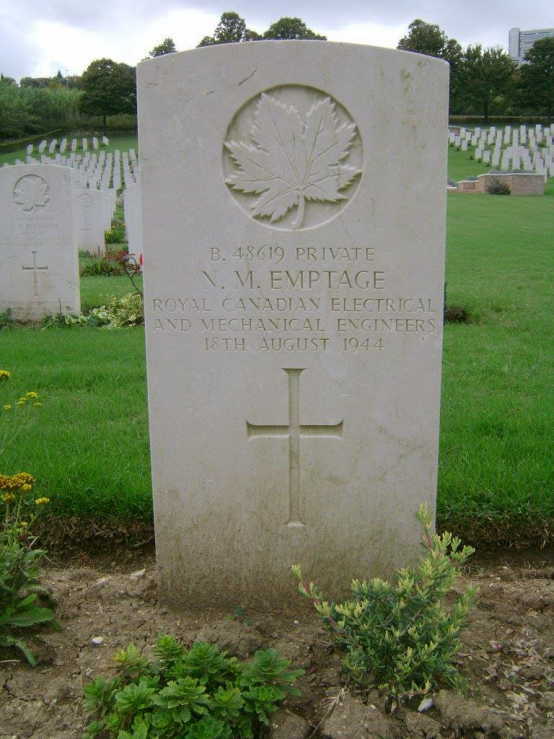 Died 18/08/1944 from injuries sustained in action age 24, buried Ancona Marche Italy. Awarded the War medal 1939-1945 and the 1939-1945 Star. Born 1898 in Fort Langley BC Canada; son of Stephen Emptage and Christina, both born in Canada, grandparents William Henry Emptage and Louisa, great grandparents William Henry Emptage and Elizabeth Peters, born in Margate Kent UK. Private in the Canadian army infantry (western Ontario Regiment) 47th Battalion. Died 05/06/1917 aged 19 after previously been reported to have been dangerously wounded. Buried Barlin Communal cemetery France grave 11B 43. Awarded the British war medal and the Victory medal. 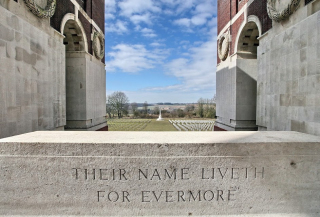 Please contact David Emptage or Tim Emptage, if you have the names and details of any other Emptage, no matter where from, who gave their lives in either of the two World Wars.